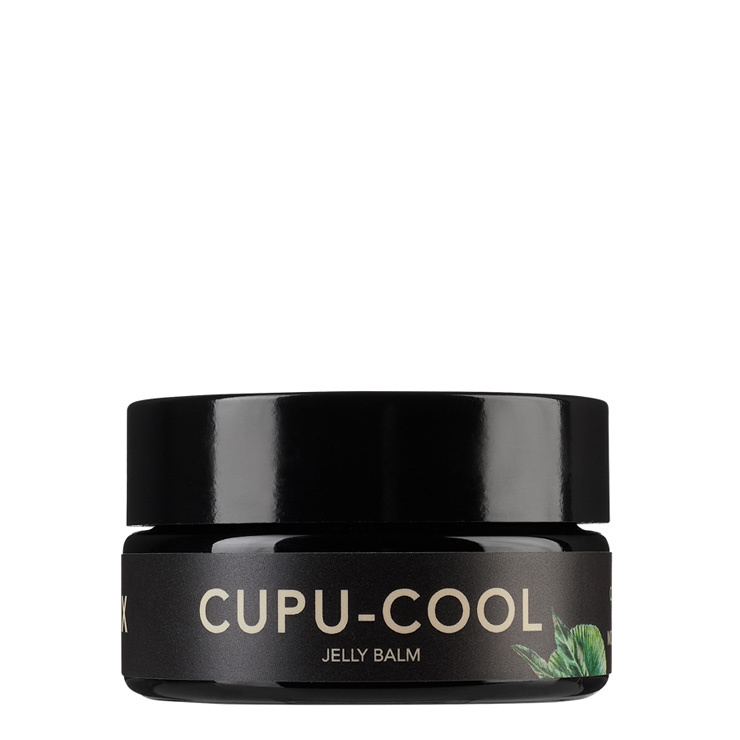 The ultimate multi-tasker, LILFOX Cupu Cool Cleanse Moisturize Mask is every man’s hero product. Built to be used as a cleanser, moisturizer, mask, and balm in one, this easy-to-use product makes getting skin cleansed, moisturized, and well-behaved a snap. The cooling sensation makes skin feel instantly relaxed and comfortable, while natural butters and oils deliver a feeling of long-lasting hydration. A rich, earthy scent compliments any style. Formulated for all skin types to leave skin looking balanced, clear, and young. To cleanse the skin, massage onto skin and rinse with warm water. For use as a facial mask to make the skin look clear, smooth, and healthy, apply a thin layer and allow to remain on skin for 5-15 minutes before rinsing in the shower. Also makes an effective moisturizer. Simply massage onto clean skin both day and night.